Here we study the plausibility of a phase oscillators dynamical model for time division for multiple access in wireless communication networks. We show that emerging patterns of phase locking states between oscillators can eventually oscillate in a round-robin schedule, in a similar way to models of pulse coupled oscillators designed to this end. 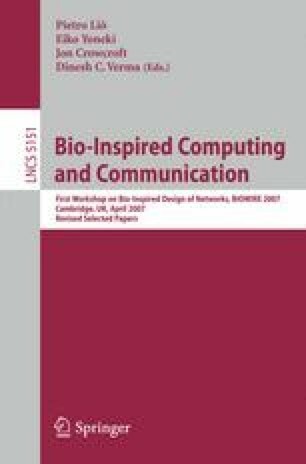 The results open the door for new communication protocols in a continuous interacting networks of wireless communication devices.